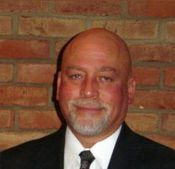 Anthony J. Quahliero Jr. attended Westminster College and Slippery Rock State University & graduate of the Pittsburgh Institute of Mortuary Science. 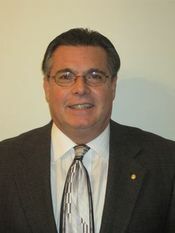 He is a licensed funeral director and embalmer in Ohio and Pennsylvania. He is active in several community groups, including the Struthers Rotary Club, Wolves Club, Maennechor Club and Sruthers Knights of Columbus. He is also active with area emergency management agencies and the coroners office in Mahoning and surrounding counties. He is a member of the Ohio Funeral Directors Mortuary Response Team and DMORT/FACT for the Federal Government. He serves on many committees with the Ohio Funeral Directors Association and served as President of the association during 2013 -2014.